This post is brought to you by foodpanda. This is the most common way to do it, and the Italians also approve of it, so if you do it this way you save yourself from getting funny looks from them (which often can be hard to avoid when non-Italians eat Italian food). This technique involves cutting one triangle at a time, and then start biting from the cheesy point and work your way to the crust, and then you do exactly the same with the next slice. Some also cut the entire pizza into triangles before eating to be able to focus completely on enjoying every juicy slice. 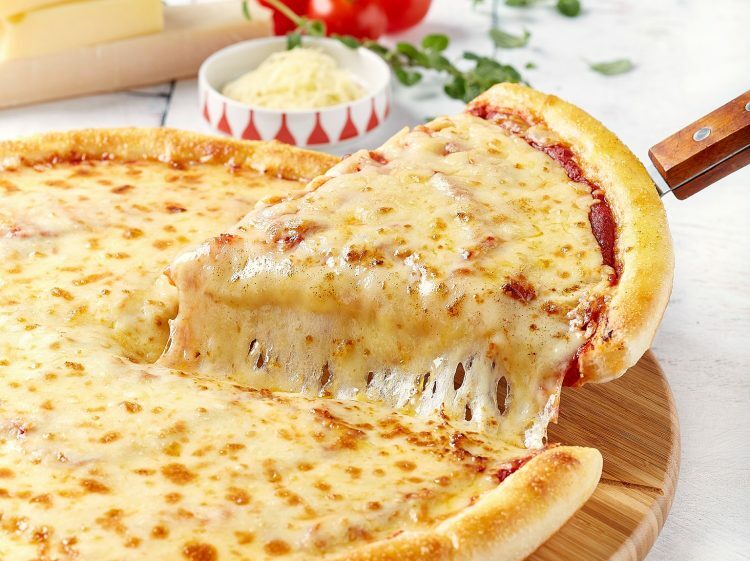 For a slice of a normal triangle pizza, check out Pezzo Pizza on foodpanda. The world is divided into two – people who eat the crust and people who don’t. Believe it or not, among crust-lovers, there’s actually a rare group of people who start to eat the crust before the cheesy part, by either eating the crust as it is or dipping it into toppings. Some say it’s actually the easiest way to find out if the dough is well-leavened. 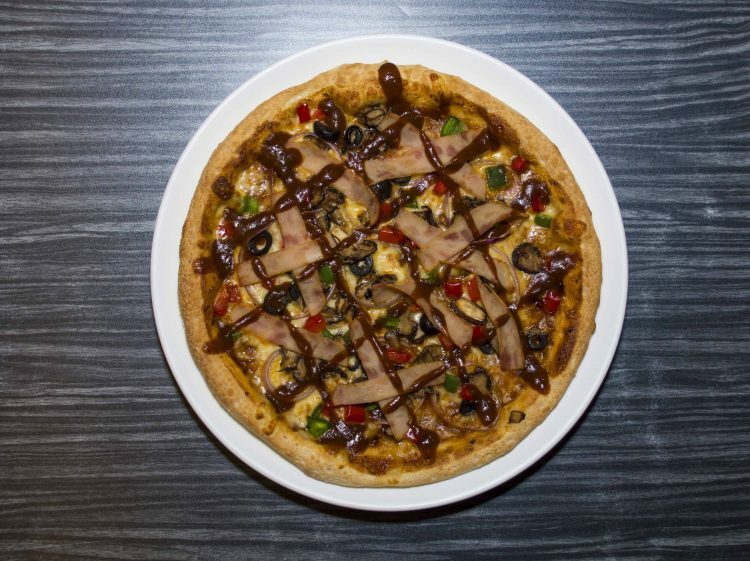 For crust-lovers, or those who want to give the “crust first” method a go, check out Vivo Pizza on foodpanda. Some simply choose not to eat the crust and leave them out entirely, for some odd reason. 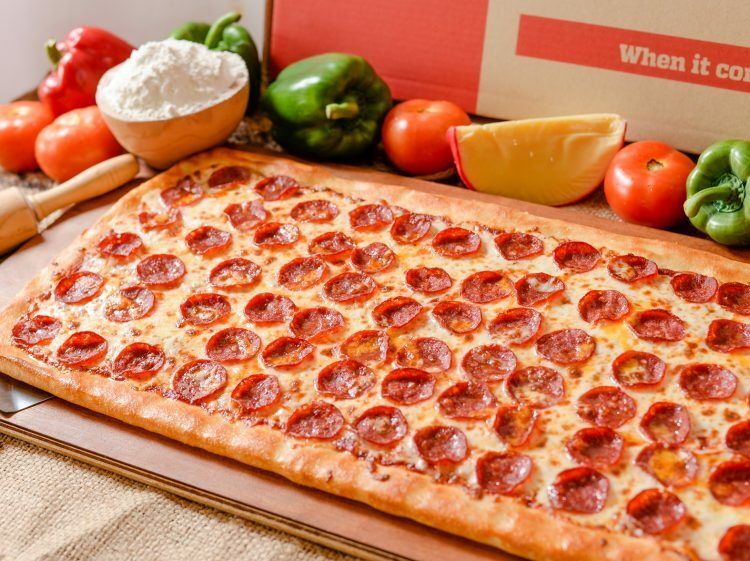 Some say it’s because the crust would “fill them up too much” while others use this as a way to eat a pizza guilt-free by cutting out “unnecessary carbs”. Whatever the reason, be sure not to eat alone so there’ll surely be someone else around to pick up the crusty leftovers! 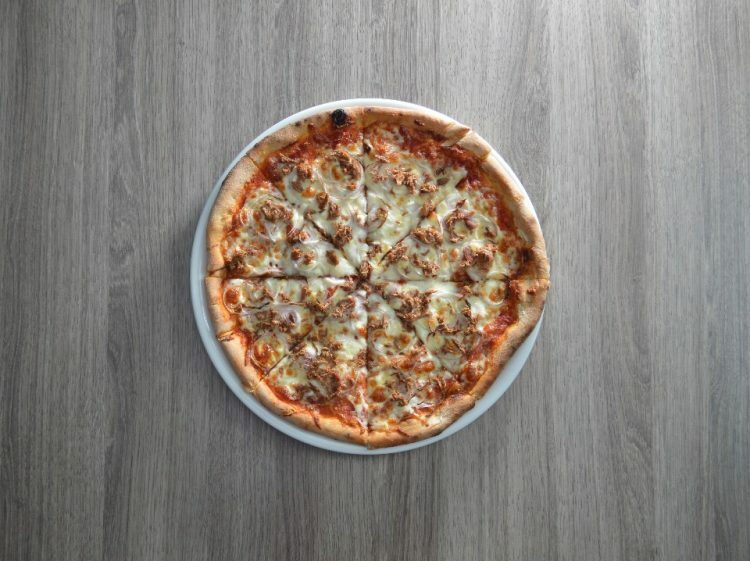 For a pizza party, with or without the crusts, check out Cicchetti Di Zenzero on foodpanda. Although the “fork and knife” method is typically seen when one dines at an Italian restaurant, there’s no rule stating that you can’t do it at home. Everyone needs the space to be a little bit fancy once in a while and the best way to do so is to pick up a fork and knife to eat your pizza slice. Try taking it a step further by having soda in a wine goblet or champagne flute, that will really put you in a classy mood! 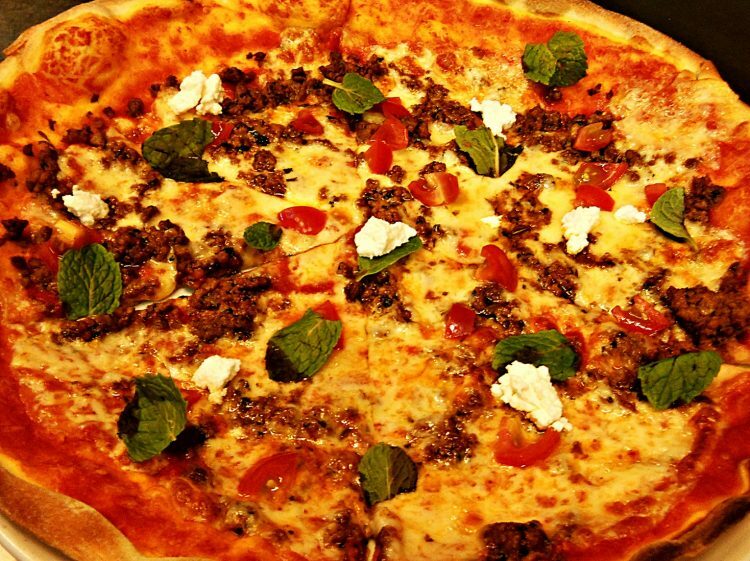 For a dose of Italian pizza, eaten whatever way you like, check out La Risata Bar Pizzeria Ristorante on foodpanda. According to the Italians, these is the worst way ever to savour a pizza. One would eat the pizza from top to bottom – the topping, followed by the cheese and sauce, and finally, the crispy and crusty base. If you’re the kind of eater that “saves the best for last”, obviously referring to the base, there’s no harm in eating this way. You do you! 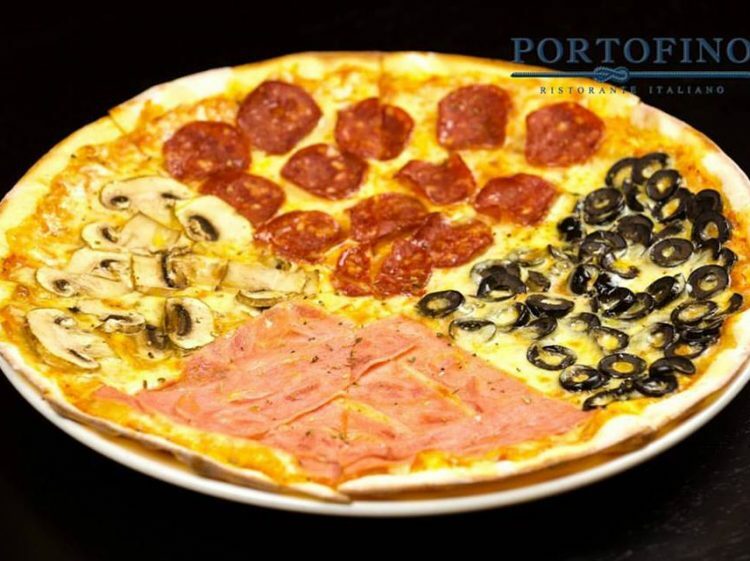 For pizza with delicious toppings, check out Portofino Restaurant on foodpanda. This method is easy to do with a Margherita pizza, but slightly more difficult when there’s more toppings on the pizza. But this method, is rather ingenious, as you get to keep the toppings and sauce in the fold, with the crust acting as a barrier, making it difficult for the filling to fall out! For foldable pizza, check out Cubes Pizza on foodpanda. 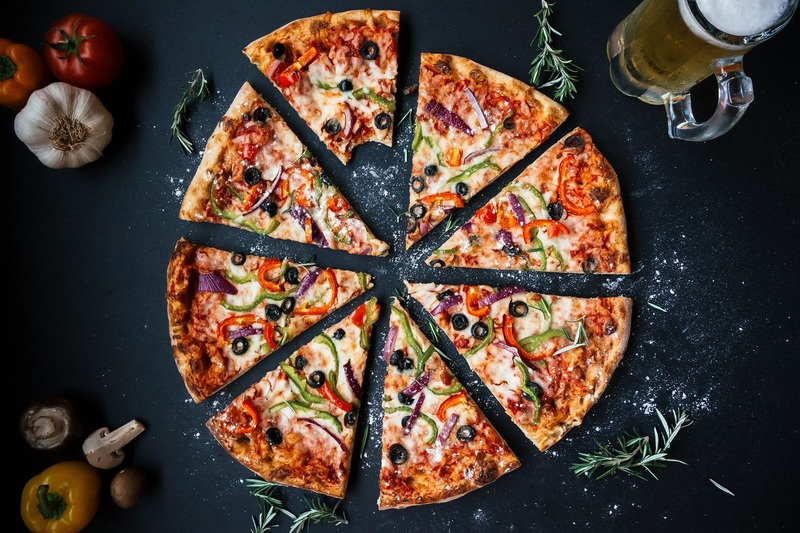 TL;DR: Whatever your eating habit, there’s always pizza for you on foodpanda!